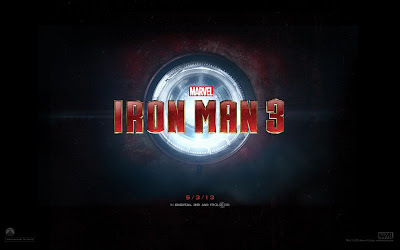 WillingToBeLucky.net: New IRON MAN 3 Trailer!!! 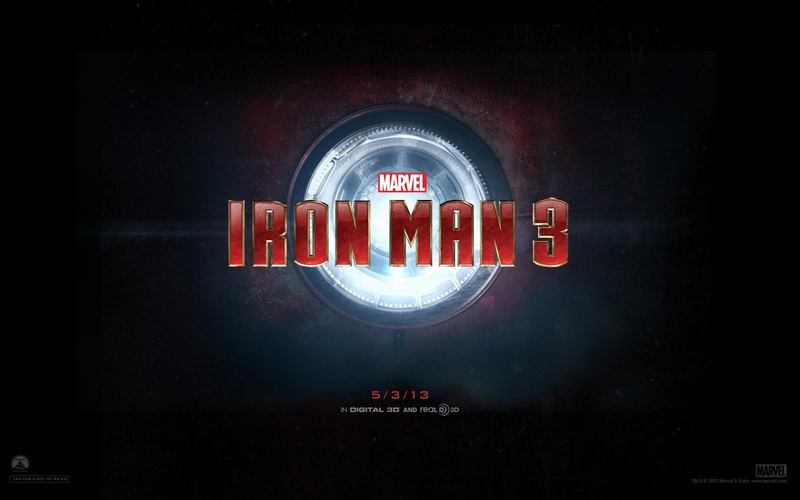 The countdown to the new Iron Man 3 trailer has finally ended! Thanks to Marvel and the awesome @AgentM on twitter for posting the link! OMG OMG OMG. What did you think!?!?! ?